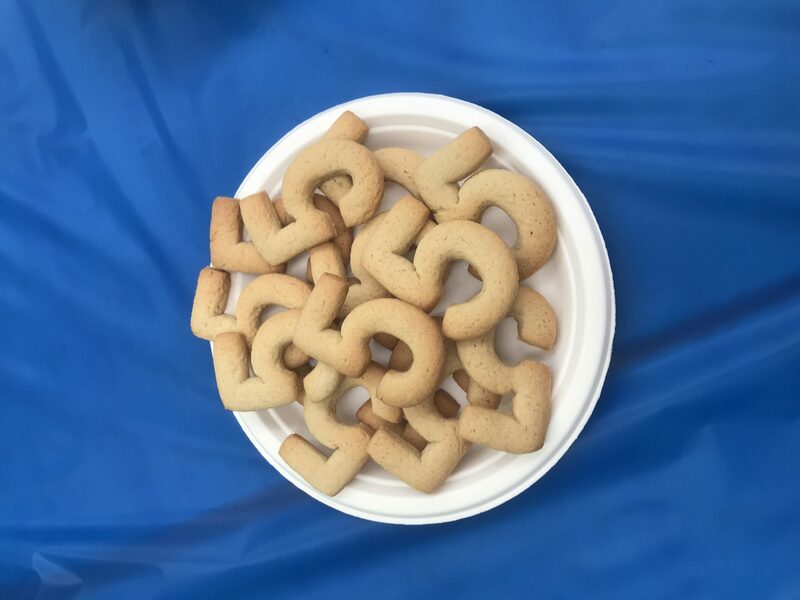 This pirate party was for two little 5 year olds (boy and a girl) who are actually birthday twins (born on the same day and in the same hospital) so we needed a theme that would make them both happy and be easy enough for us to pull off without having to take out second mortgages. So we went for Pirate and I spent a few weeks subtly mentioning Pirates and how very cool they were. It worked and he was all in, but this did also result in a very specific request for a pirate ship cake. I was going to try and make this, but Empty Nest Mummy talked sense into me and we left this to the lovely people at Waitrose who did a super job! 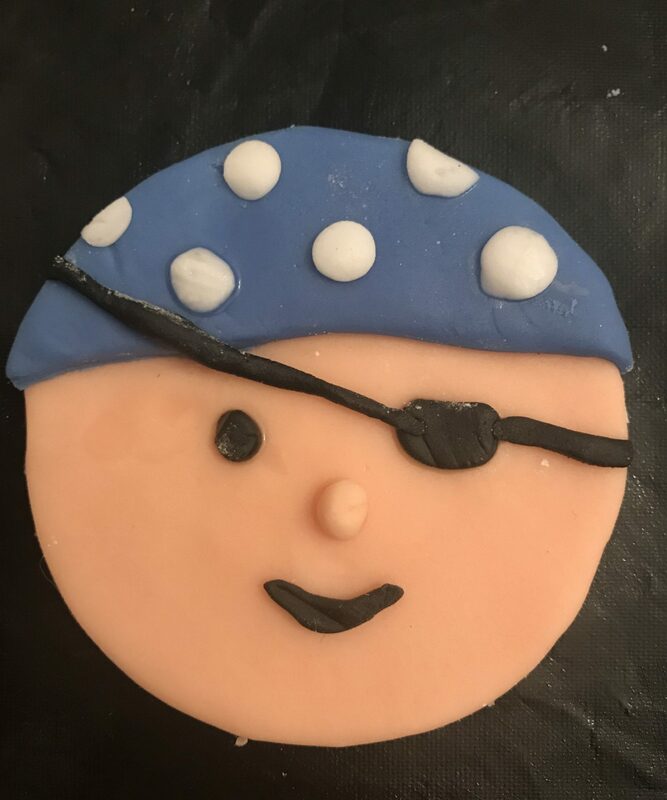 We discovered that whilst we thought pirate was very unisex the rest of the world wasn’t so convinced as try as we might we couldn’t find any pirate girl cake toppers or cupcake toppers. It was all boy pirates! 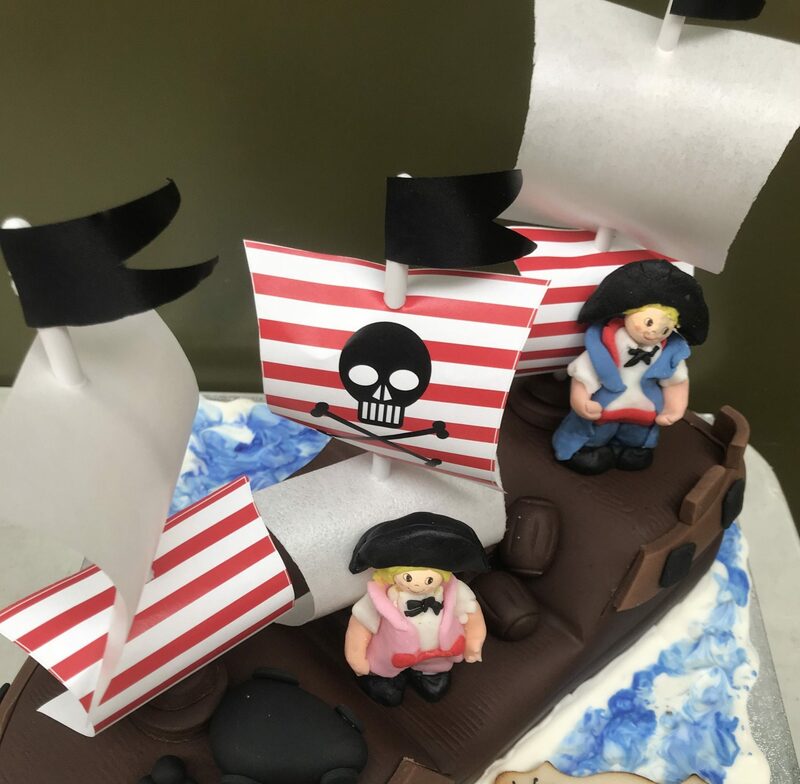 Even getting stickers for the party bags was tricky as they were all so very boy… This lead to us needing to do a bit more stuff ourselves and so I made two pirates for the top of the cake and the cupcake toppers out of fondant. We kept the food fairly simple as lets face it the kids only eat at parties because they have too, but we tried to stay with the pirate theme as much as possible and whilst we wanted the kids to feel like it was a party and the food was fun we also didn’t want to just fill them full of sugar. So we had skull and crossbones sandwiches, vegetable swords, a treasure chest of satsumas, 5 biscuits (celebrating that they were turning 5 rather than that we made 30 children share 5 biscuits although that is one way of cutting down sugar ;)) chocolate rice krisipie cakes with gold coins, pirate bananas and shark cupcakes for pirates walking the plank! The venue we hired provided soft play blocks and a bouncy castle. We did talk about whether we needed other things for them to do and decided that there needed to be some options outside of bouncing even if just to make sure that 30 children were not trying to bounce at the same time!! 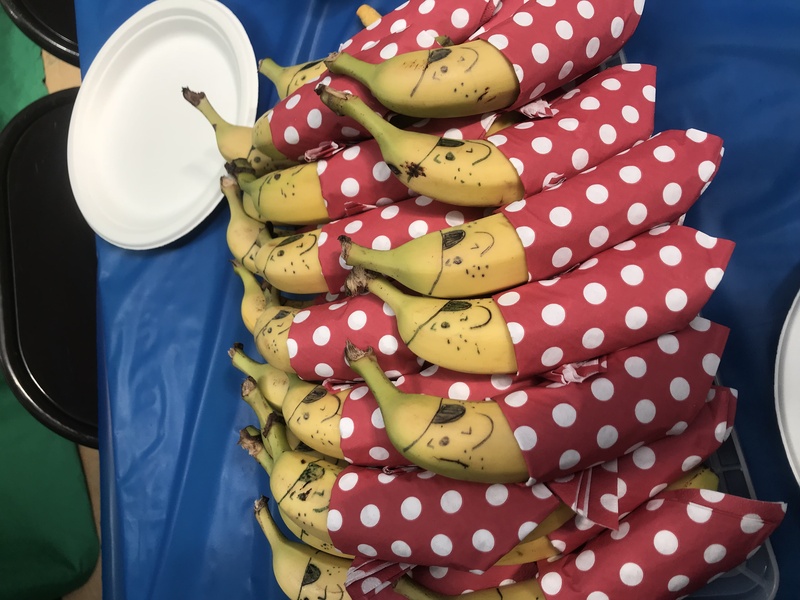 So we also had a colouring and craft station where the kids could make and decorate little pirates which definitely helped to alleviate the pressure on the bouncy castle and gave the littles another party take away. 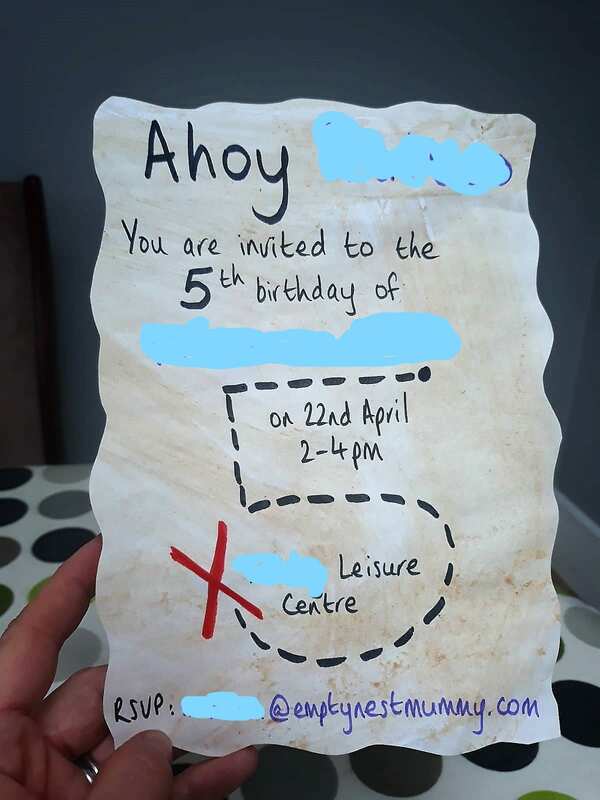 Other ideas include pin the sword on the pirate and walk the plank, but that seemed like a health and safety nightmare and we already had the headache of a bouncy castle to deal with so we kept it simple. 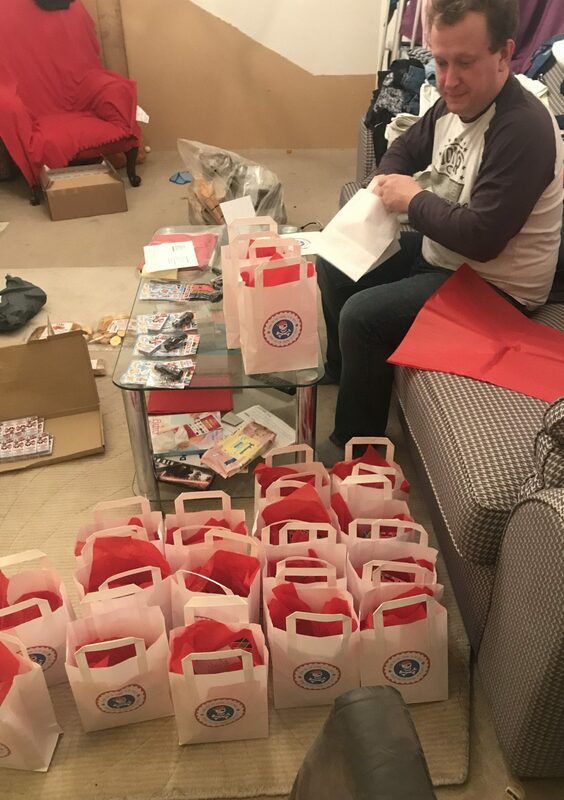 We really didn’t want to go with the crazy amounts of plastic that usually ends up in party bags and let’s face it in land fill and so we went for paper bags, pirate stickers and a make your own treasure map and crayons. Empty Nest Mummy tea stained paper and we rolled it with instructions for making their map and then added a ribbon. She also made the most amazing invitations based on the same idea. Aren’t they fabulous? 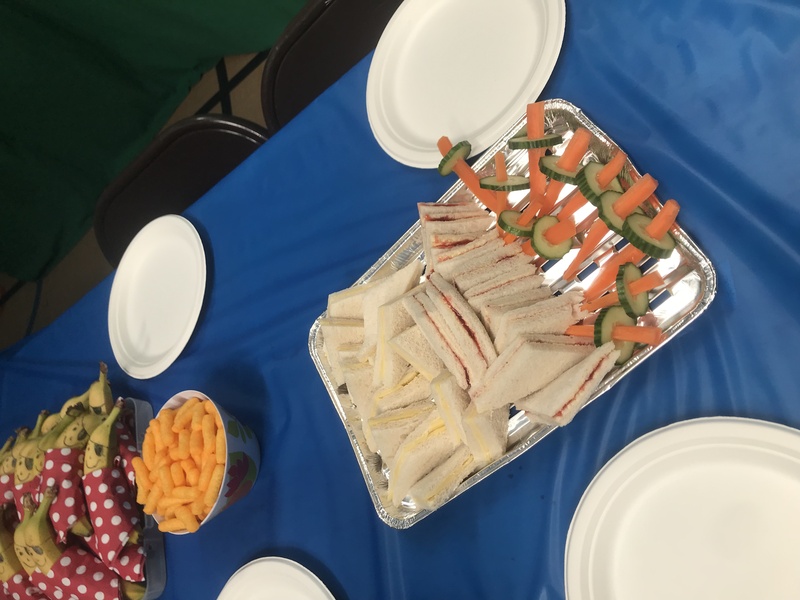 Finally, we went for recyclable plates, cups and serving platters so that we would reduce our environmental impact whilst still not creating piles and piles of washing up for two busy mummies. At the end of it all the kids were happy and tired and so for me that is job done! 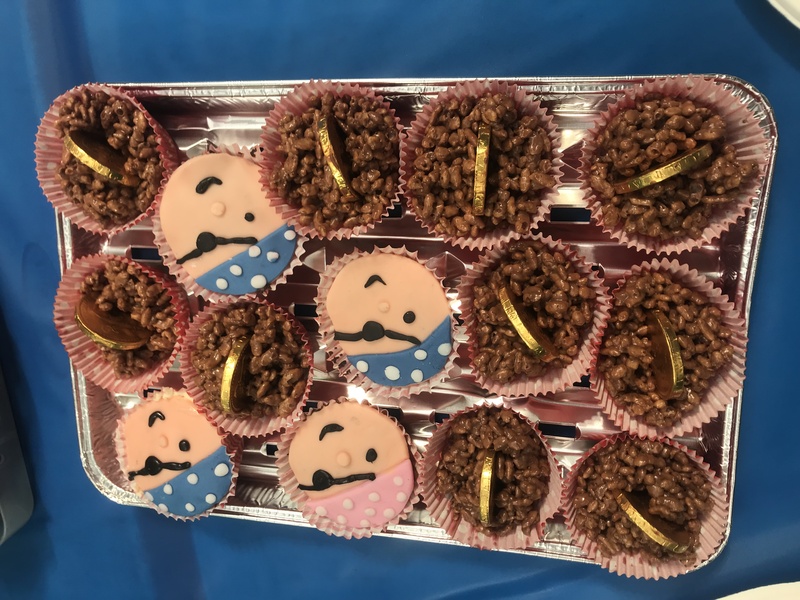 Hi Kirsty, thank you for this pirate themed birthday idea. I'm torn between a pirate themed celebration or a construction one for my little one's 1st birthday. I'm leaning toward the construction theme but i think this pirate theme of yours would be a lot easier and fun to do.